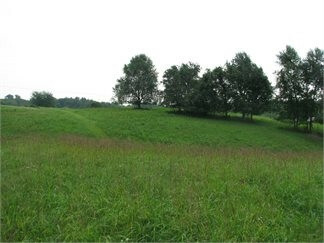 6.22 Beautiful acres in Boone County, perfect location for your dream home! 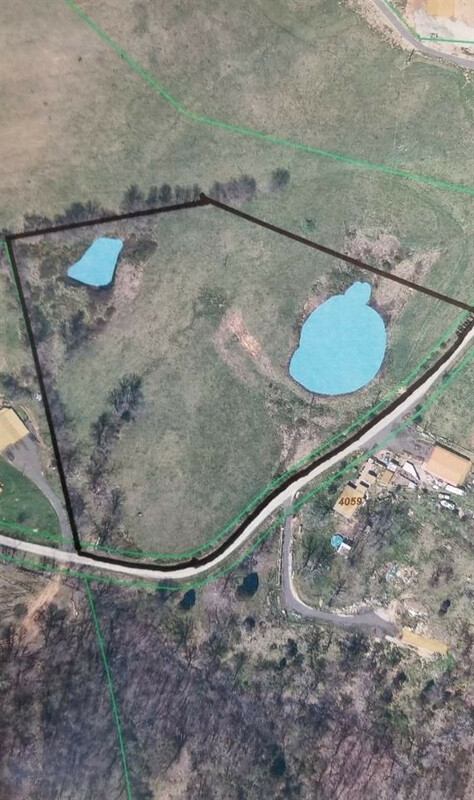 Property provides open fields, wooded section and pond! Perfect for your dream home, hunting, hiking, farming, or viewing wide life. Peaceful, quiet, spectacular. Up to 12.44 acres available! Verify Schools.